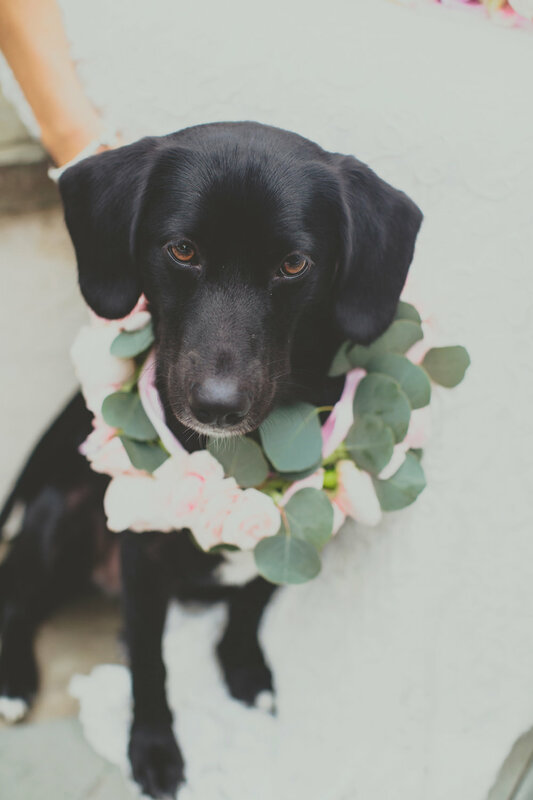 If our pups are our best friends, then why not bring them to your wedding? 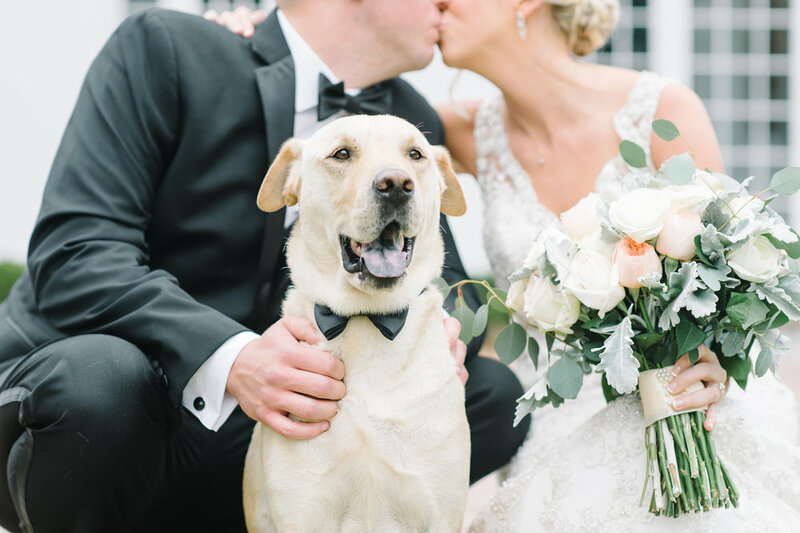 Here are five reasons why you should have your dog at your wedding (not that it will take much convincing). 1. 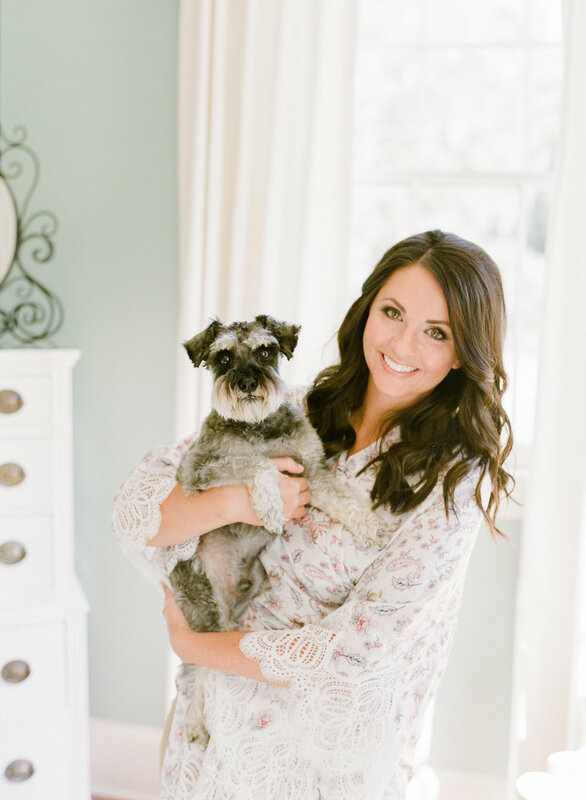 Two Words-Puppy Outfits: They'll look adorable in their wedding day attire. Bow ties and tutus? Yes please! 2. Adorable Pics: Can we really have too many pictures of our pups? 3. Great Dance Partners: Throw your paws in the air and wave em' like you just don't care! 4. 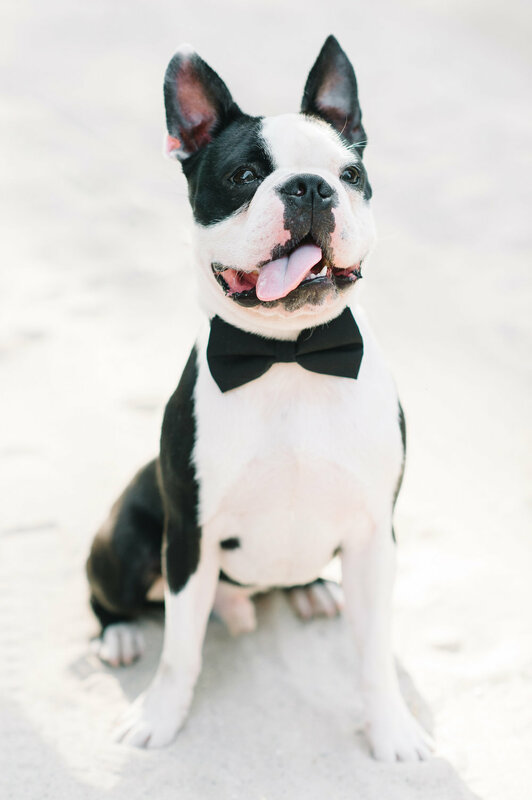 Ring Bearer: Having them walk down the aisle will bring smiles to everyone with their adorable faces. Plus, they will melt any stress away with their sweet kisses. 5. They are your #1 fan: Your doggos are without a doubt one of your biggest supporters. Having them by your side will make your day feel complete. 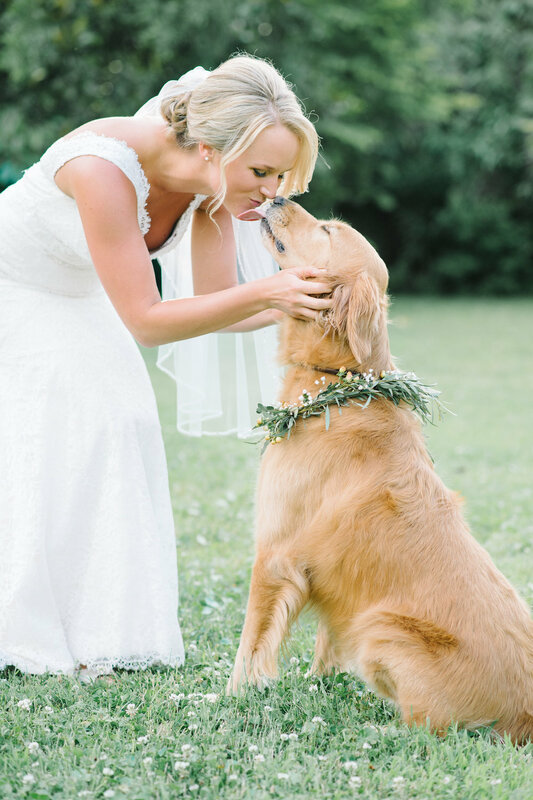 We hope we convinced you to bring your pups along for the special day!